One thing you can count on in life is the fact that you are going to die. How’s that for a buzzkill? Most people diligently ignore the reality of their future demise. Thinking about death somehow seems wrong. Luckily, a real-life coroner challenged a few thousand internet strangers to do the thinking for you. The result is a collection of morbid and slightly embarrassing questions all about The End. Honest, and often hilarious, answers from a woman who has made a career out of death will leave you with a new perspective on life. This is a meaningful and sincere book with a lighthearted, funny feel. Truly something only a coroner could write. 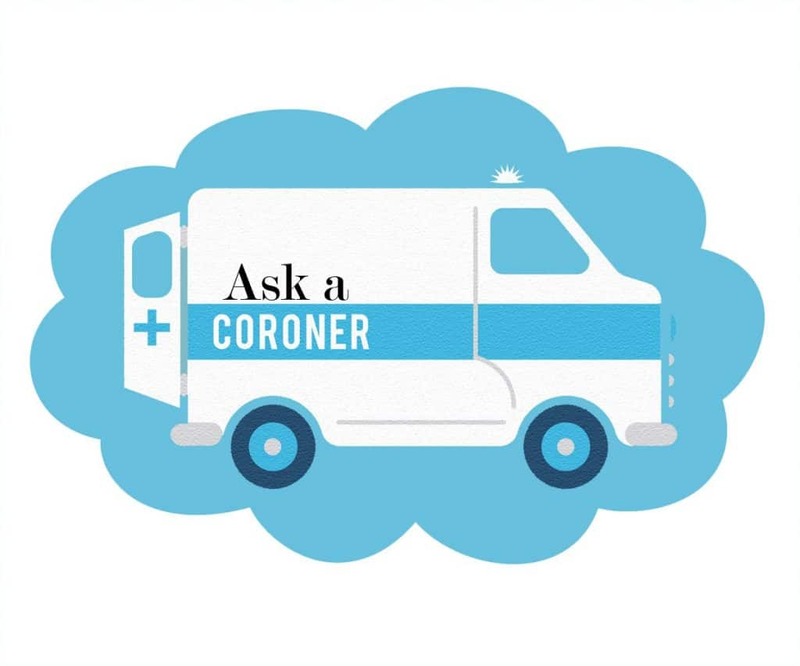 In addition to answering all of your (umm, rather interesting) questions about death, we have laid out all of the options available to you when you die as well as a comprehensive list of key information to help your loved ones (and coroner!) handle your passing. This book is the perfect place to begin thinking about death, and life, in an entirely new way. It all starts with this book! Spoiler Alert: You’re Gonna Die is a collection of questions provided by thousands of people just like you, and answers from our favorite coroner, Jacquie. 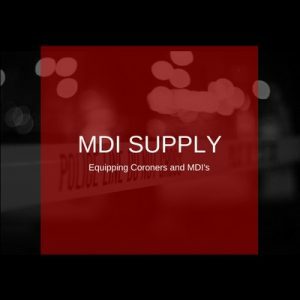 Jacquie Purcell is a Deputy Coroner from Yorkville, Illinois, with over 20 years of experience (and an abundance of fancy titles) in the death industry, ranging from funeral service to death investigations. 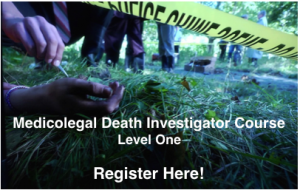 In addition to being a national board certified Funeral Director and Embalmer, Jacquie is a Diplomate of the American Board of Medicolegal Death Investigators. Korttany Finn is from Camano Island, Washington. With a unique flair for shaping stories, she helped bring this book about death, to life. It is their combined hope that this book will help people to think about death in an entirely new (and important) way. 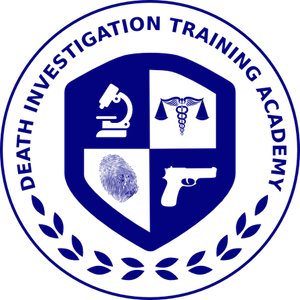 Death happens and we need to be talking about it as well as preparing. If the conversation starts with all the intriguing or funny aspects, well, all the better!